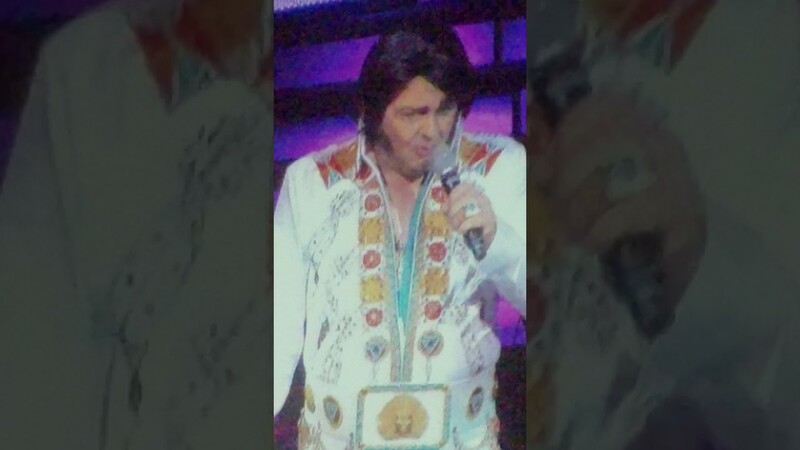 Mark is a talented guitar player, singer, Elvis Tribute artist and Johnny Cash tribute artist! Do you love Johnny Cash? Waylon? Elvis? Blues? Rockabilly? 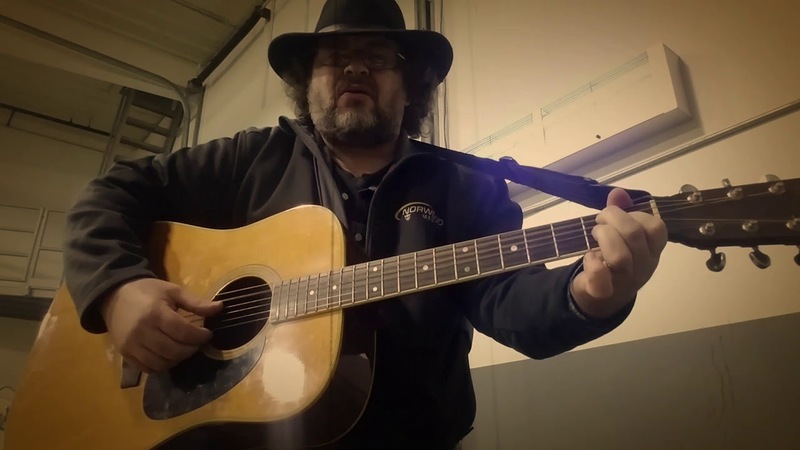 Solo or duo act playing classic, outlaw country, blues, classic rock, and rockabilly! 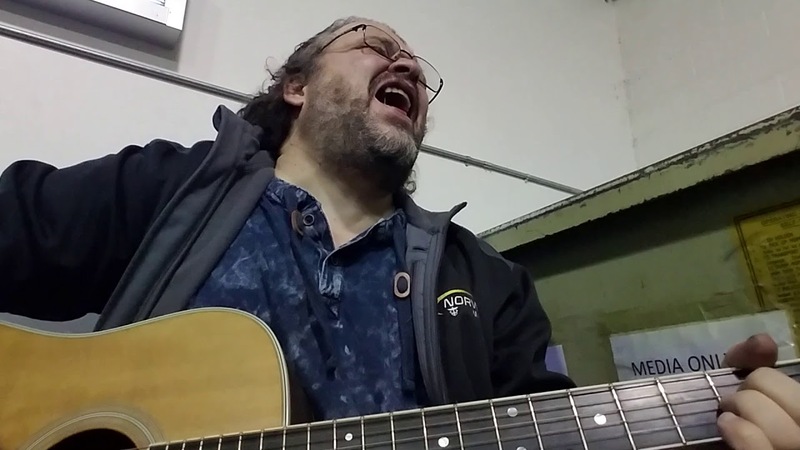 Mark has toured and played for many bands for the past 40 years and has won local contests for country and rock. He can play lots of styles and even perform requests! 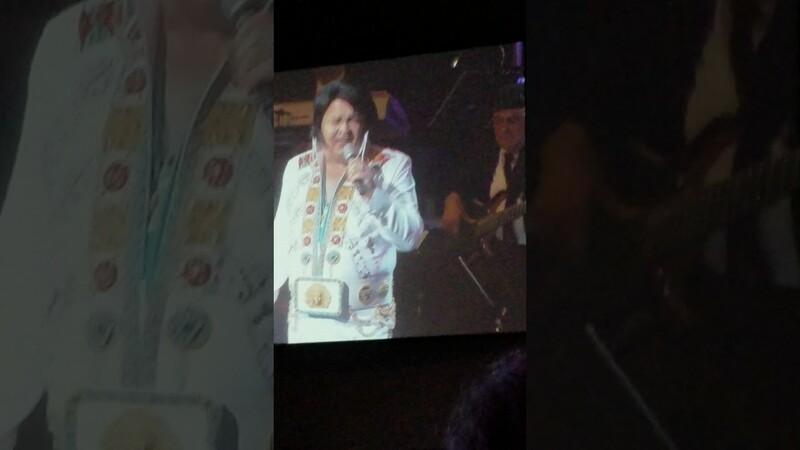 As an Elvis Tribute Artist and Johnny Cash Tribute artist no one sounds closer! 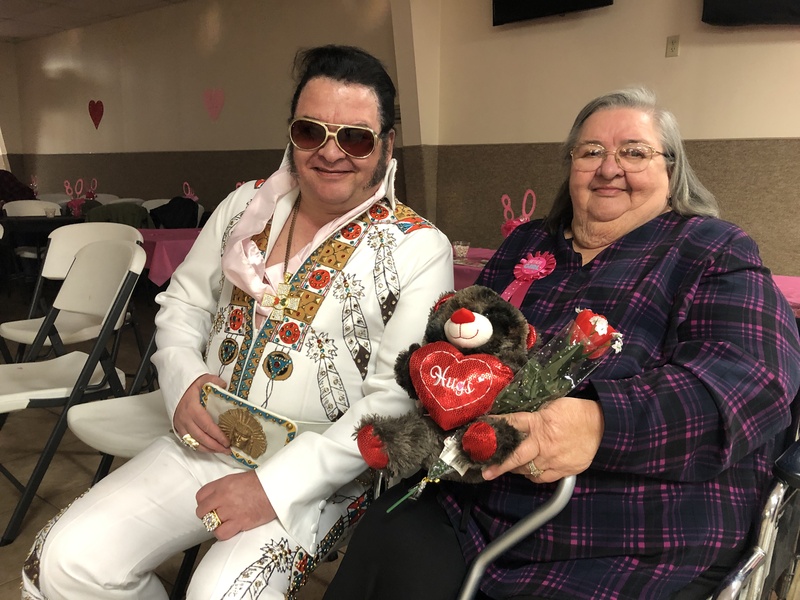 Mark is perfect for any type of event you may have like corporate events, birthday parties, anniversaries any get together that needs Elvis, Johnny Cash or just great entertainment! Mark was nothing short of terrific!!! Perfect attitude and attire. Amazing guitarist with a matching voice. My only regret was not booking him more than just 30 min. 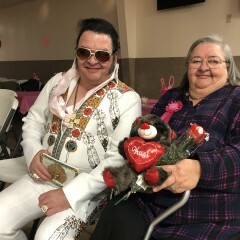 He was part of my mothers 80th Birthday party that was 4 hrs long. He stole the show!! Thanks again, Mark!! You nailed it! Thank you so much for having me there! I had a great time and enjoyed meeting you all!